If you are searching for rent to own products in Bundaberg, get in touch with rent4keeps. rent4keeps customers have the opportunity to get brand new items from appliance rentals, computer rentals, furniture rentals, TV rentals and plenty of other household items. Your Bundaberg territory representatives provide rental services in Bundaberg and the surrounding local areas including Eidsvold, Monto, Isis Shire, Bundaberg, Gin Gin and Yanadan. Bundaberg rent4keeps is focused on ensuring their customers receive the highest quality products & services. 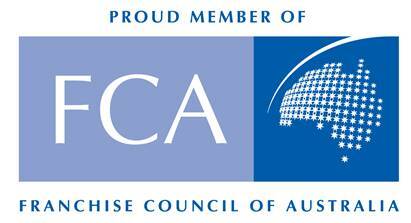 To guarantee 100% customer satisfaction, the territory representative takes additional care to ensure your rental agreement suits your needs and circumstances. rent4keeps products are only of the highest quality and are all rented brand new. The best thing about rent4keeps is that once your rental period is over, there is no exit fees or balloon payments just rent4keeps. 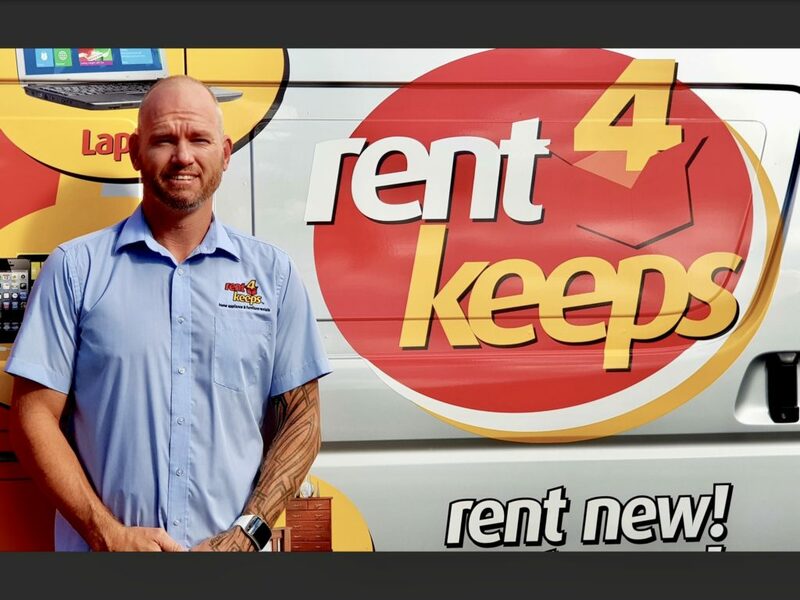 With rent4keeps there are no upfront payments on any products in our range and we rent to almost all Australians regardless of financial status.